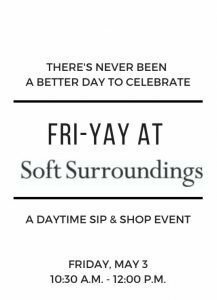 Celebrate Summer at Soft Surroundings! 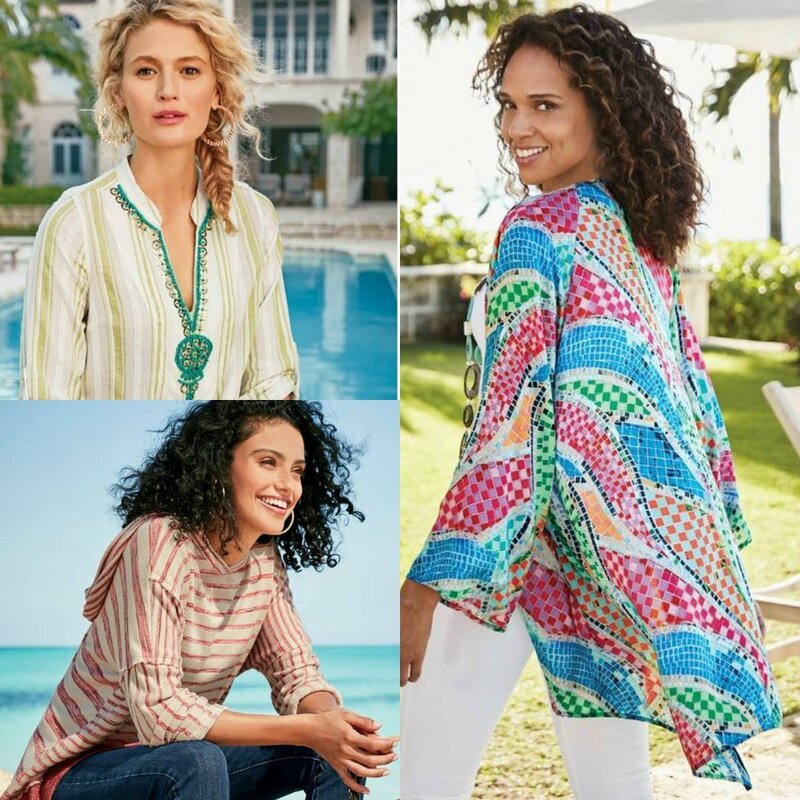 Shop the new Summer Collections bursting with beautiful colors, fabulous styles, and lightweight fabrics. Get your glow on for Summer with their new self-tanner; Mine Tan with Coconut Water, and prepare your feet for Sandal Season with Baby Foot! Treat yourself to delicious samples of Granite City Food & Brewery‘s Lawless Brunch menu while you enjoy a Summer Style Trends presentation staged by the talented associates at Soft Surroundings. Don’t forget to enter to win for your chance at one of three Soft Surrounding gift cards!